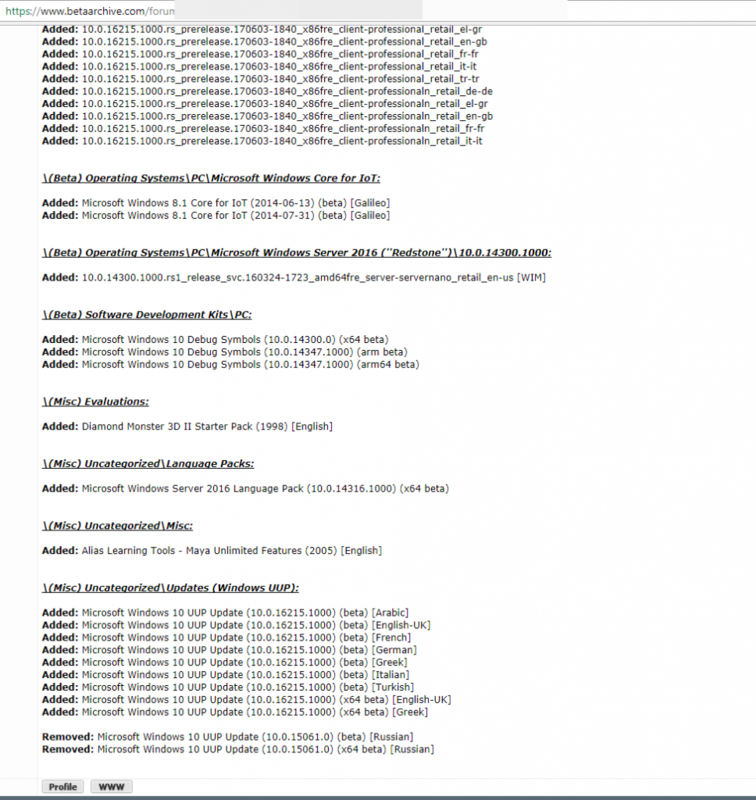 Expect more hack attacks on Windows after this leak. It looks like Microsoft is in trouble again. 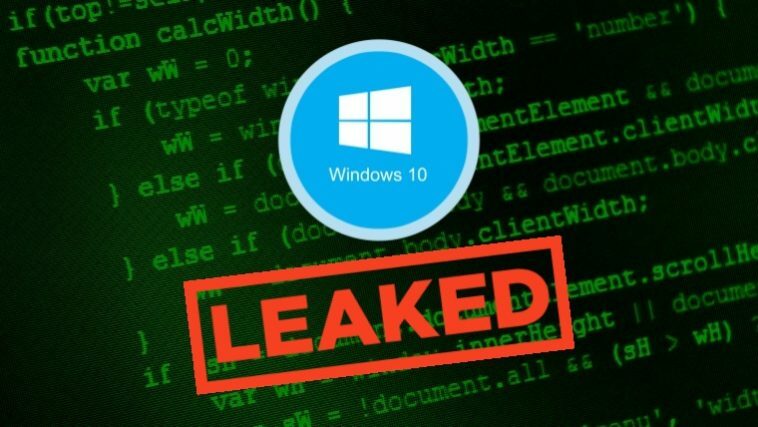 This time not for its critical vulnerabilities in Windows operating system but for a massive data leak in which 32TB of highly sensitive Windows 10 related data has been dumped online. According to a report from TheRegister, it is believed that the data was stolen from Microsoft’s in-house systems in March. Those who have seen the data claim that the leaked files belong to Microsoft’s internal Windows operating system builds and in-depth details about its core source code. Furthermore, TheRegister reported that the data was uploaded on a website called betaarchive.com, a collectors website for beta software, games, applications, and abandonware. But a discussion topic on the site denies uploading of any such data. 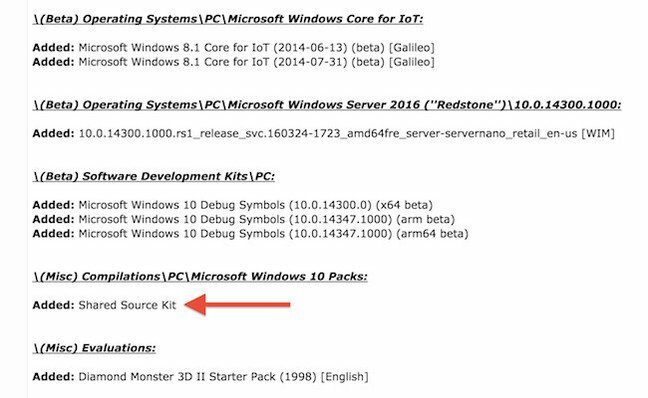 Furthermore, there are several never been released builds for Windows 10, which included testing, troubleshooting and debugging tools used by Microsoft internally. Also, there’s a Windows 10 Mobile Adaptation Kit, which looks like an unannounced toolset designed for Windows 10 to run on mobile devices. This means that anyone who has downloaded the data and knew how to take advantage of it can exploit for security vulnerabilities and carry large-scale cyber attacks just like WannaCry ransomware attack which exploited Server Message Block (SMB) vulnerability in unpatched Windows 7 and Windows Server 2008 (or earlier OS) systems. At this time, it is unclear if Microsoft has suffered a hack attack or someone from the inside has done the damage. However, it can be assumed that the data is highly sensitive for Windows and jackpot for hackers since the data is still available for anyone to download on the website. We have contacted Microsoft for a comment. Stay tuned.